Officials in Seaside Heights are hopeful that a federal grant will help fund expanded access to Sunset Beach, the borough’s bay beach. 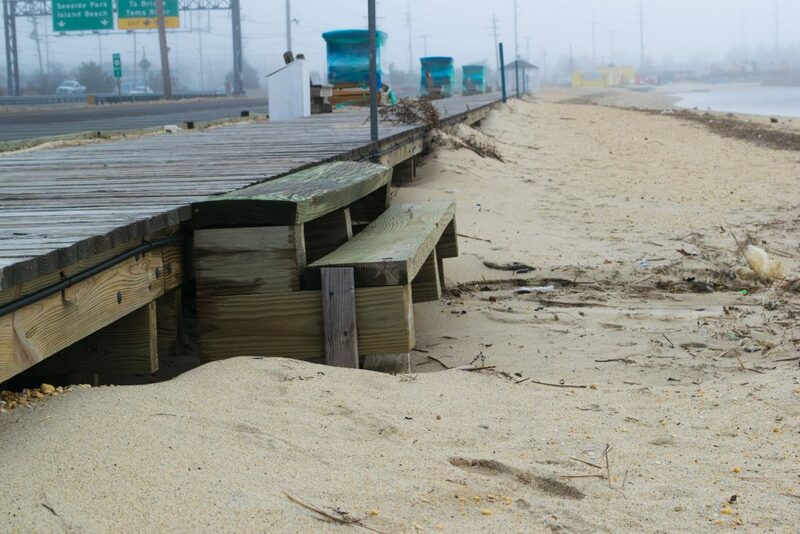 While the Sunset Beach area, which runs along Route 35/37 near the bridge, is accessible via a boardwalk, getting onto the sand itself is not the easiest process. 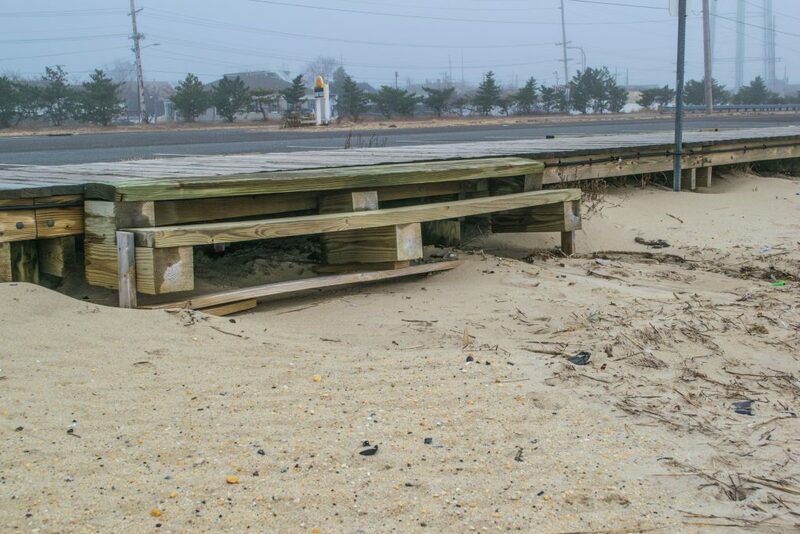 “There is a gap in between the steps and the sand that could be challenging for some people,” said Borough Administrator Christopher Vaz. With the borough welcoming hundreds of new senior citizen residents at the Cornerstone At Seaside Heights apartment community now under construction, officials thought this year would be the perfect time to submit an application for Community Development Block Grant funding to help make the beach more accessible to both the senior population and anyone with a disability. Vaz said that in conversations with Ocean County officials who help manage the program, it looks like the grant funding this year could add up to between $35,000 and $40,000. The beach accessibility project is essentially a perfect fit and the town has a good chance of receiving the funds. 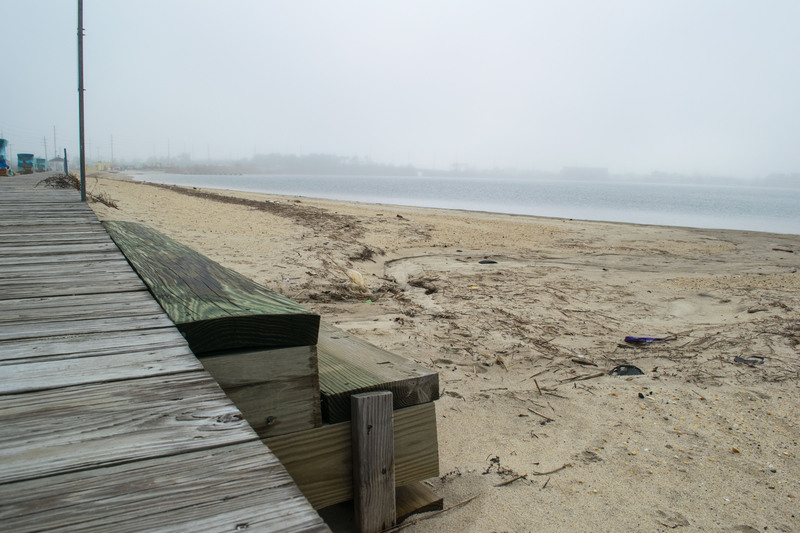 If the application is approved, new access points would be built to connect the boardwalk to the bay beach with a ramp system that complies with the Americans With Disabilities Act and is wheelchair friendly. It would also be an improvement for visitors who simply have a tough time taking a large step to the sand. The borough considered two other projects for its application this year – the acquisition of senior citizen exercise equipment for a park and an economic study of the Boulevard business district. The exercise equipment would represent “trying to fit a square peg into a round hole,” Vaz said, while the amount of funding would unlikely be sufficient to cover the cost of a comprehensive economic development study. The obvious choice was the bay beach project, he said.